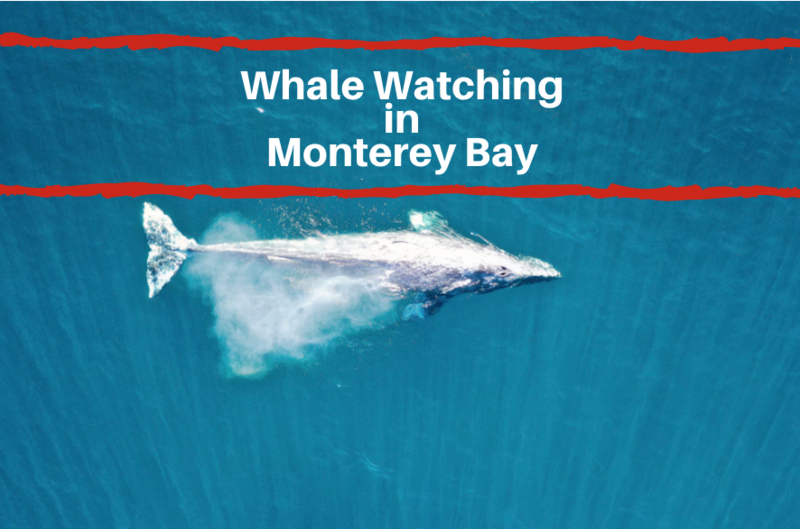 Monterey is a thriving city filled with culture and beautiful natural landscapes. 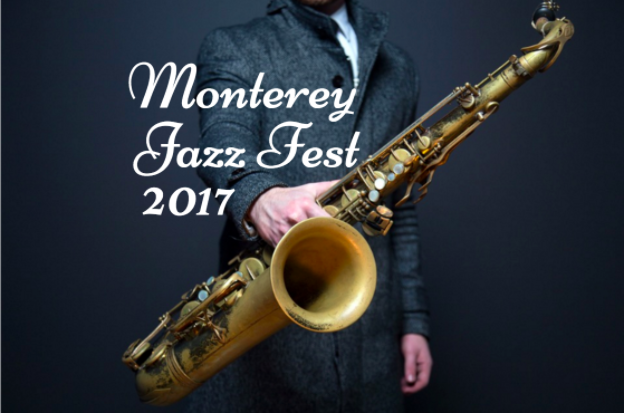 One of the most well known events that calls Monterey home is the annual Jazz Festival. At this event, you can enjoy three days of amazing music from some of the world’s most talented jazz musicians. This year, the event will take place from September 15th through the 17th. 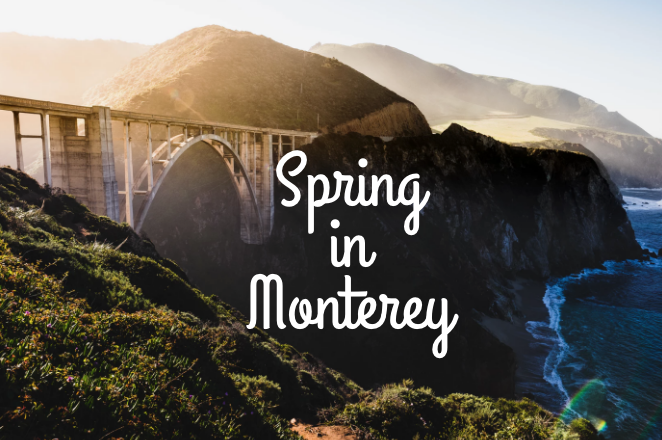 When you stay at a hotel near Monterey county fairgrounds, enjoy this year's Jazz Festival. Get your tickets today. The Monterey Jazz Festival is renowned to all jazz fans. In fact, the Monterey Jazz Festival is actually the longest continuously running annual jazz event in the whole world! The event began back in 1958 when Jimmy Lyons, well known San Francisco jazz radio broadcaster, founded the event. This year marks the 60th anniversary of the beloved music celebration. The festival is a two day, three night celebration that brings together 500 artists performing on eight music stages. If you love jazz, this is the event for you. At this year’s Monterey Jazz Festival, there will be a wide range of various jazz styles. You’ll be sure to enjoy styles such as jazz, folk, blues and American. This means whether you enjoy classic jazz beats or want to hear from new and visionary artists, this is the place for you. Notable artists that will be at this year’s festival include Dee Dee Bridgewater, Herbie Hancock, Leslie Odom Jr., Common, Monsieur Perine, Jimmy Heath, the Clayton Hamilton Jazz Orchestra and many more. There are a variety of ticket packages that are available for purchase. Some of these include individual dates of the festival as well as 3 day event tickets. 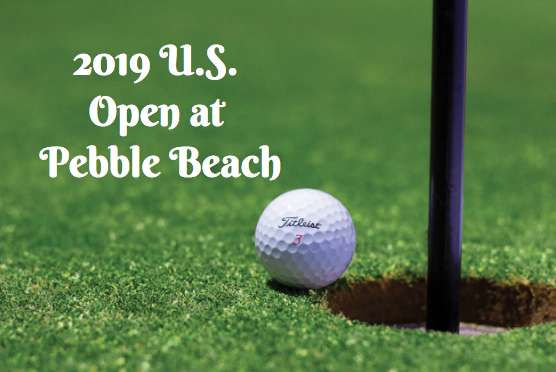 For more information on this exciting event, as well as to purchase tickets, visit the official website. If you love listening to jazz music or would like to expand your musical tastes, this is the event for you.